At Frank & Kraft Attorneys at Law, our estate planning and Medicaid services are designed to help you enjoy your retirement free from financial worry because your later years should truly be golden. With a solid estate plan and Medicaid plan in place, you never have to fear you or your spouse will be bankrupted if one of you goes into a nursing home. You can rest assured you’ll get the care you need, that you’ll leave a legacy behind for your loved ones, and that you can pass on your possessions to those you love the most. The Frank & Kraft – Attorneys at Law offer comprehensive, affordable estate planning so you have control over your own future. Whether you have millions in the bank or a small nest egg, our experienced and compassionate elder law attorneys have the knowledge to guide you through the creation of a comprehensive estate plan. 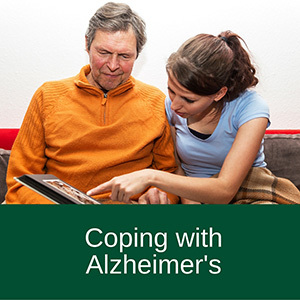 If you or a loved one has recently been diagnosed with Alzheimer’s (or is exhibiting symptoms, such as memory loss), the most common response is to worry. Alzheimer’s disease leads to a number of life adjustments, including the need to make a wide range of decisions that pose possible legal consequences. Once you’ve been diagnosed, the ability to manage your own affairs will decrease over time, so early legal planning is essential. Making adequate, informed decisions about personal, business, and health care will become more difficult, however, there is information and help to ease your concerns and put you in the driver’s seat, and the knowledgeable attorneys at the Frank & Kraft Law can help. Besides the upheaval involved in moving to a nursing home, there is also the stress of figuring out how to pay for nursing home bills that can total thousands of dollars each month. During this difficult time, it is critical to make good financial choices during this period, because these decisions can have far-reaching consequences. Fortunately, there are options for alleviating the burden, and our office is available to guide you through this unfamiliar process. You don’t have to do this alone; an experienced attorney can be your family’s trusted advocate. Incapacity planning involves making decisions in advance of a physical or mental disability where you are unable to take care of yourself. In your plan, you state your wishes regarding how you will be cared for and you give somebody else, such as a spouse or adult child, the power to make financial and health care decisions on your behalf. What will you do if you or a loved one becomes disabled? Do you have a plan of action in place? 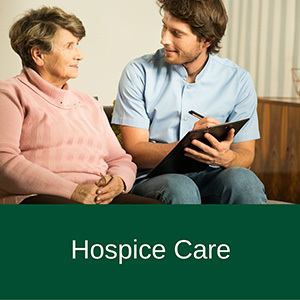 If your physician has recommended hospice for you or a family member, you likely have lots of questions concerning such things as how much it costs, how you enroll, and how you can pay for it. Oftentimes, planning for a loved one who has a terminal illness can be complicated and emotionally draining. While hospice treatment can go on for years, in reality, the patient is dealing with a terminal illness, and they need to get their affairs in order. There are steps which should be taken now to ensure that everyone is protected, and a knowledgeable attorney from Frank & Kraft Law can help. Because the options available to pay for care are severely limited, Medicaid is the most popular option for most Americans. 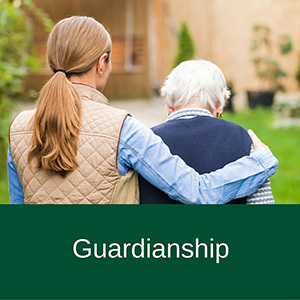 The need for nursing home care does not have to catch you off guard. 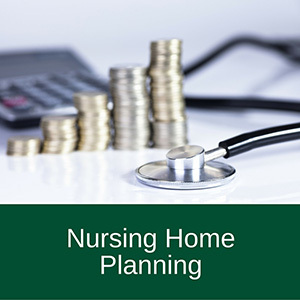 Planning early is vital, if possible you should begin planning at least five years before you need to enter a nursing home. 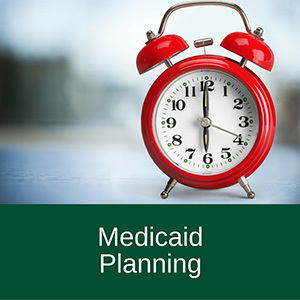 When you plan far in advance, you can work within Medicaid guidelines to create a plan that protects the majority or all of your assets from long-term care expenses. A well-informed attorney can help you to protect your family home, avoid penalties, and plan for the future you deserve. 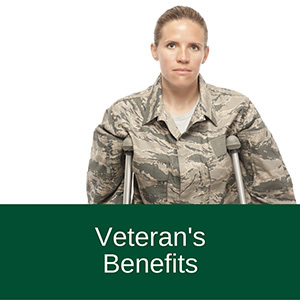 The VA provides monthly aid to wartime veterans, as well as surviving spouses of deceased veterans who require personal assistance in their activities of daily living, but some people have been misinformed—told that they do not qualify for benefits because their income and/or assets exceed the allowed thresholds. Our office is dedicated to helping clients preserve their assets by guiding them through the maze of legal issues, then setting a plan in motion for obtaining these long-term care benefits.